Prince played host to more than 1,000 fans on Saturday, October 5, performing a rare concert at his very own Paisley Park home and headquarters in Chanhassen, Minnesota. The Purple One requested a $50 cash donation from everyone who entered and, in return, he offered a career-spanning, covers-laden set that featured two of his backing bands, the 3rdEyeGirl and New Power Generation. Despite his newfound love of social media, Prince has a history of being private (and allergic to technology), so cell phones and cameras were banned from the show. But reports suggest that the gig was something glorious to behold. According to local blog The Current, Prince took the stage at around midnight, following opening sets by New Power Generation's three back-up singers - Shelby J, Liv Warfield, and Elisa Dease - and an introduction from 10-year-old singer Brianna Curiel, who performed Etta James' "At Last." 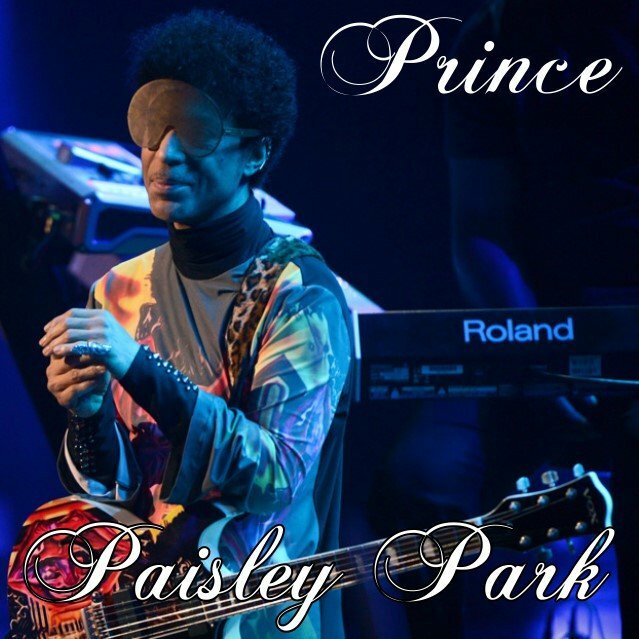 Supported by more than 20 musicians (11 of whom were horn players), Prince peeled out classics such as "1999" and "Purple Rain"; showed off newer fare like "Breakfast Can Wait" and "Extraloveable"; nodded to his 1989 Batman soundtrack with "Partyman"; dusted off "Nothing Compares 2 U"; and strung together a few medleys. One such segue paired the Ohio Players’ "Love Rollercoaster" with Wild Cherry’s "Play That Funky Music," which was the only song Prince picked up his guitar for. The StarTribune reports that Prince walked offstage at about 1:30 in the morning, prompting many crowd members to leave the venue. A few hundred stuck around to enjoy the afterhours DJ, and then, a select group of three dozen or so were invited by Prince to take part in an intimate, advanced screening of the official "Breakfast Can Wait" music video. As if that wasn’t enough, said guests then witnessed a 15-minute instrumental jam with Prince, 3rdEyeGirl, and saxophonist Marcus Anderson. 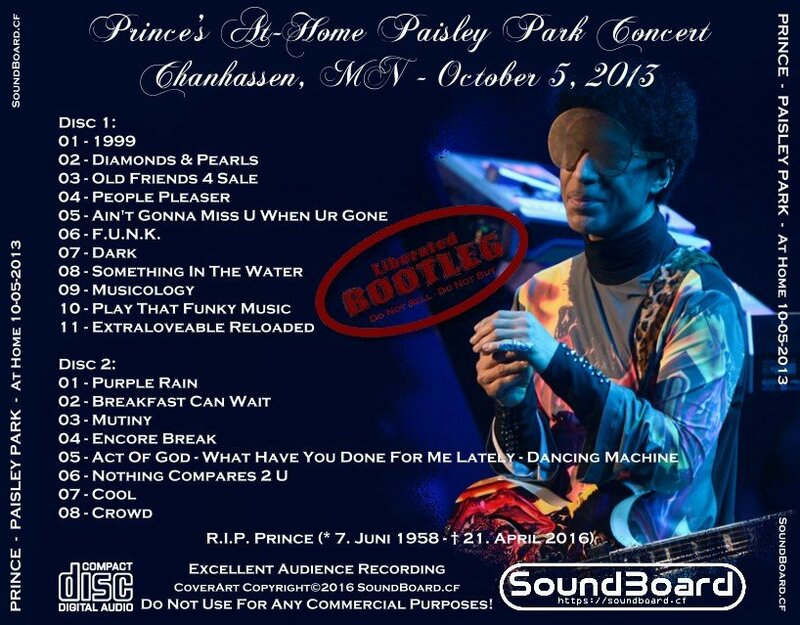 Paisley Park 0 out of 5 based on 0 ratings. 0 user reviews.